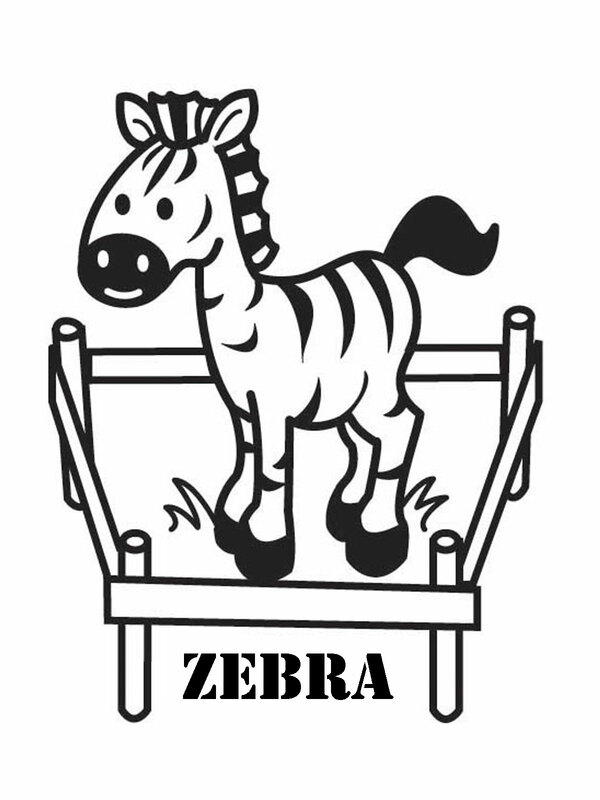 Zebras are mammals like giraffes and bulls. 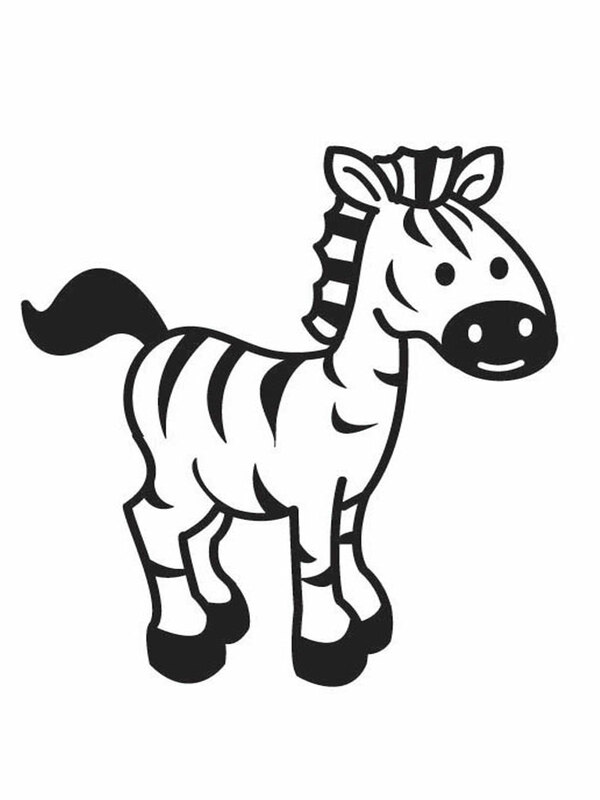 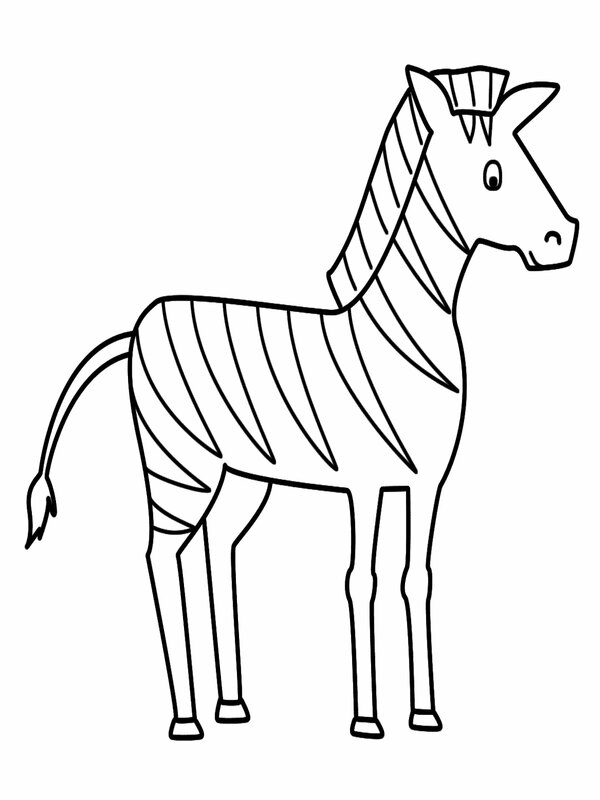 Zebra has a body shape like a horse but has a very unique color pattern that is shaped black and white lines all over the body. Zebra is the original habitat in Africa, these mammals are divided into three types namely mountain zebra, grass zebra and primitive zebra . 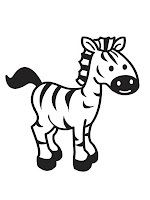 Although divided into several types but the pattern remains the same in their body shaped black stripe white stripe pattern distinguishes the form of his body. 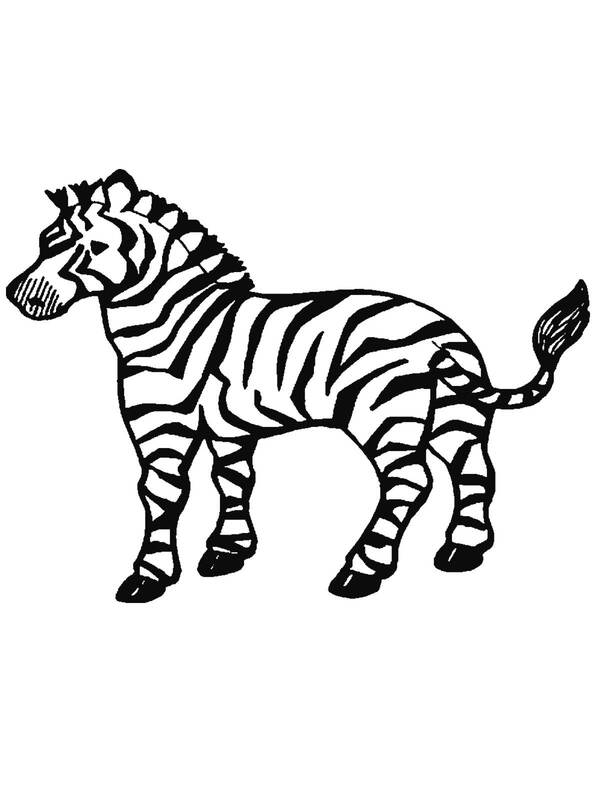 The style of they body is really help them to be camouflaged with the environment in which they live in order to avoid predators such as tigers and jaguars, patterns can also confuse other animals that want to catch them as they ran away. 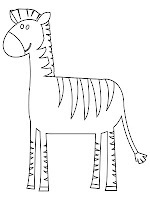 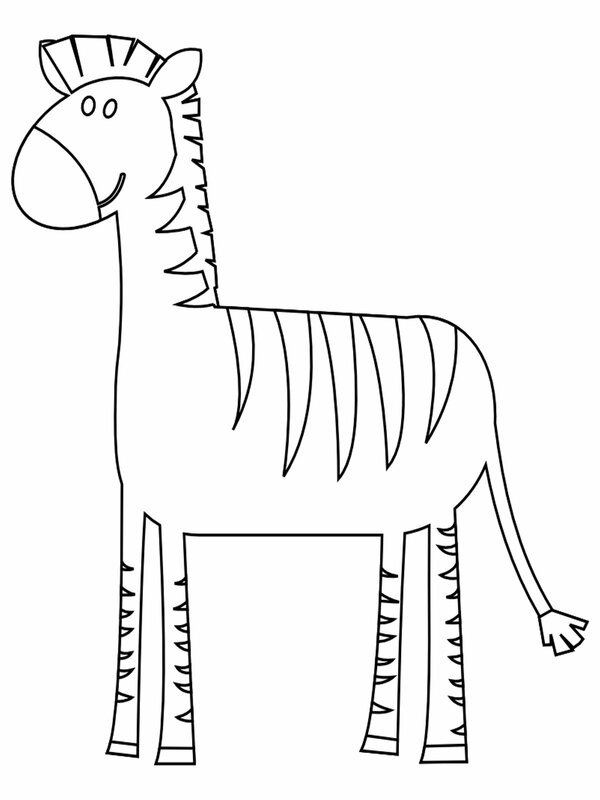 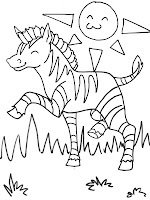 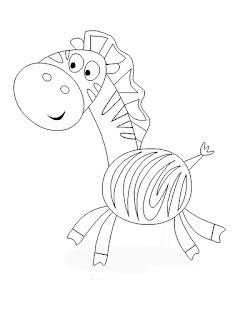 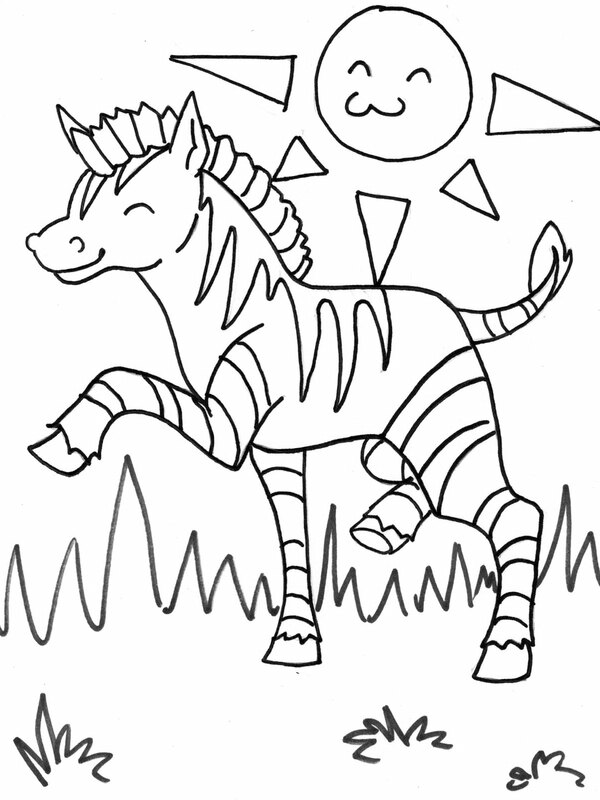 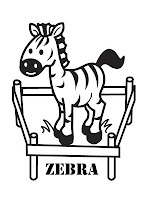 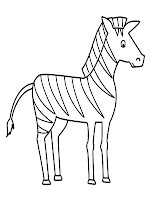 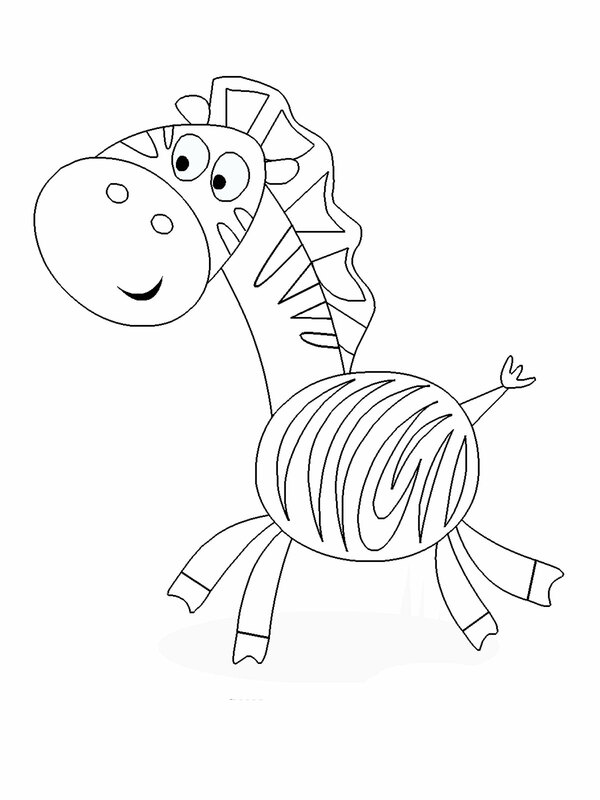 On this pages you can download free zebra coloring pages to print, there are 7 zebra coloring pages for kids printable which you can download one by one by clicking the zebra pictures.